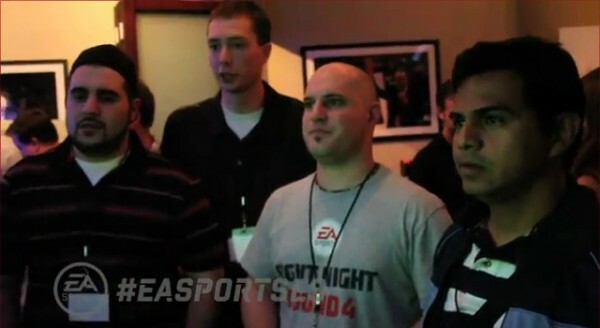 At the Night Before E3 Event, EA SPORTS gave members of the Community and Game Changers a first look at the entire EA SPORTS 2012 lineup. 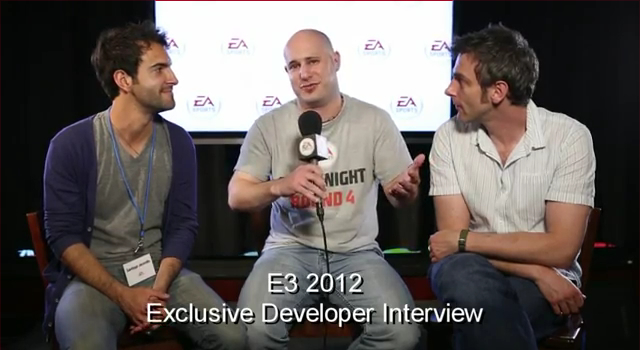 Check out our man Wepeeler and other FIFA Community guys enjoying some FIFA 13 here. I’m not sure the place you’re getting your info, but great topic. I must spend a while studying much more or figuring out more. Thank you for wonderful information I was on the lookout for this information for my mission.